As much as we love Thanksgiving, it is a notoriously stressful time for lots of families. Especially this year. 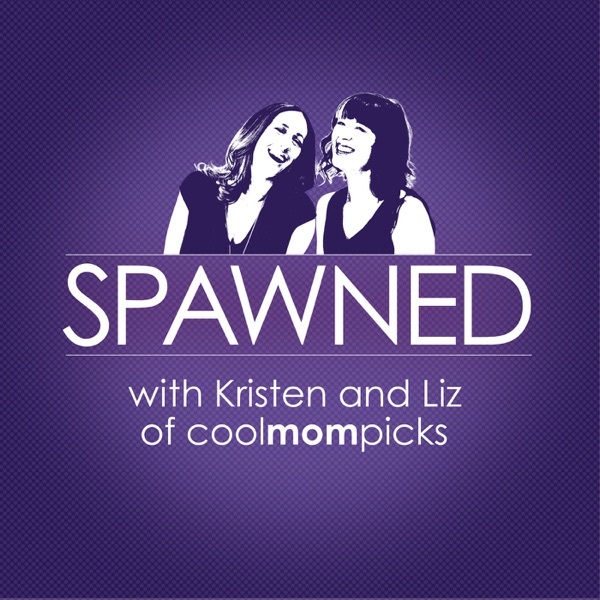 So, on this episode of Spawned with Kristen and Liz, we're sharing our tips for how to survive the holiday. Whether it's coming prepared with games and activities to distract the kids, to even opting out of the celebration if you don't think your mental health can hack it, we're sharing what we've done (and plan on doing) to help us get through this often times difficult season. Plus, we've got two fantastic family games for our Cool Picks of the Week.